Pencil sampler packs: A good idea? I don’t think I’ve mentioned this before, but the reason I decided to start writing about pencil was because I bought a California Republic sampler pack from PencilThings. As I recall, it had a Palomino, a Prospector, a Golden Bear, and a ForestChoice, and it was only three or four dollars! It was such a steal, and I think it taught me to appreciate pencils as an instrument for writing, rather than a throwaway item. PencilThings no longer sells a sampler pack, and I can’t figure out where to get them. I’ve been thinking about selling sampler packs of various pencils on this site, not really to make a profit, but as an educational outreach tool. I could sell a 4- or 5-pack for $5 or less, and include a letter explaining some of the finer points of using the pencil. What do you think about that idea? Do you have any ideas? Would you get any of these sampler packs for friends you’re trying to evangelize pencils to? If you could ship it to Australia for less than an arm and a leg, I’d certainly buy one. I think that is a great idea and I would definitely be interested. 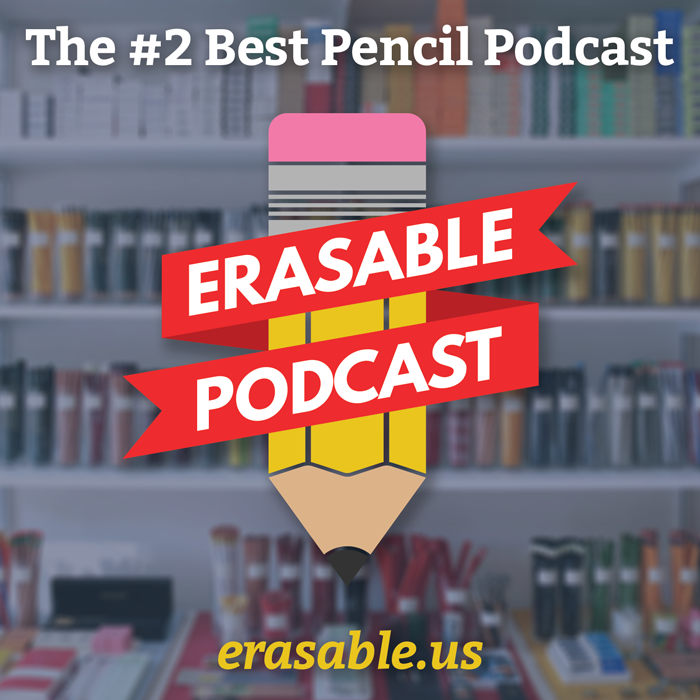 As someone still (obsessed) searching for the perfect pencil, this sounds like a great idea. I’ve already looked up a few pencils just from mentions on the blog. Seems like a very nice idea for helping people get into different pencils. I don’t think I’d choose the exact same pencils were I doing the project myself, but I suspect everyone will have their own biases. I’m also not sure why you’d make a California Republic sample pack and not a Staedtler sample pack or a Mitsubishi sample pack instead. Perhaps it’s just an issue of availability? My girlfriends birthday is coming up, and she does pencil drawings. A sample pack would make a very nice gift.